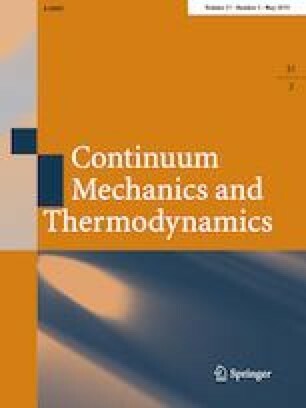 This work reconsiders the Becker–Döring model for nucleation under isothermal conditions in the presence of phase transitions. Based on thermodynamic principles, a modified model is derived where the condensation and evaporation rates may depend on the phase parameter. The existence and uniqueness of weak solutions to the proposed model are shown and the corresponding equilibrium states are characterized in terms of response functions and constitutive variables. TB acknowledges the support by the Hausdorff Institute of Mathematics, Bonn. AA and FF gratefully acknowledge financial support from the Italian Ministry of Education, University and Research (MIUR) under the ‘Departments of Excellence’ Grant L.232/2016.